As someone who takes monthly road trips, I have perfected the formula. Every month I drive from the big city of Toronto to my little Amish hometown Enon Valley, Pennsylvania. That is 476 kilometers but if you drive fast you can make it in four hours. Here is what you need! S.U.V. – I couldn’t drive home all the time without the perfect vehicle. Through snow, rain or high winds my SUV can handle it all. Be sure that your vehicle is in top condition; appropriate tires, fresh oil change and windshield washer fluid. 2. iPod – I always have my iPod handy with a new playlist. I put my recently added on shuffle and off I go. I’m sure if someone recorded my singing it would sound like a mix between Carrie Underwood and William Hung. Jamming out to some good tunes makes the trip go by so much faster. 3. 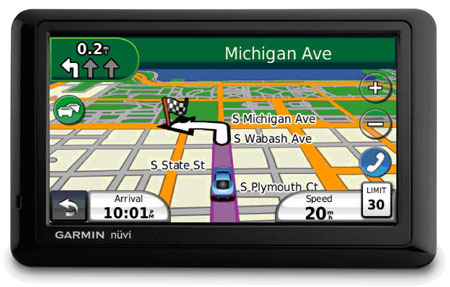 GPS – I would be lost without a GPS, literally. Even though I have made the trip over twenty times, I still use my GPS as a guide. You never know when you will tune out and accidentally drive an extra 200 kilometers. 4. 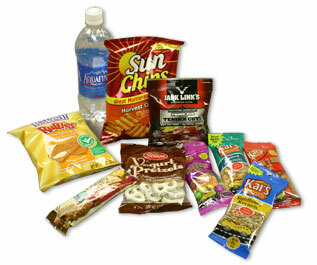 Drinks & Snacks – In order to cut your estimated time of arrival down, bring your own snacks. I usually pack three or four waters and some form of energy drink. As far as snacks go, bring something easy to eat while driving. I opt for granola bars and salted cashews. 5. Travel partner – Last but not least, if you aren’t going it alone pick someone that you can stand for a few hours. It is absolutely necessary that they like the same kind of music. Believe me, this will save you so many arguments. Take a break every once in awhile to talk. 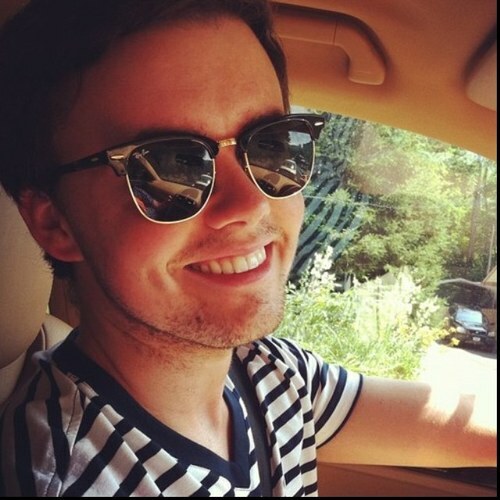 If you get bored, play a game like “would you rather.” My road trip buddy of choice is my roommate, Colin. Don’t be afraid to stop for a break. I always stop at the Angola Travel Plaza to fill up my tank and go to the bathroom. Places like this are great if you want a bite to eat too. Remember, the most important advice I can give you is to be safe! I might not always drive the speed limit, but my eyes are always on the road. How do you prepare for a road trip? Tags: angola, angola travel center, buffalo, carrie underwood, cashews, colin, colin woodford, drinks, energy drink, Enon Valley, food to bring on road trip, garmin, garmin nevi, gps, granola bar, how to plan a road trip, how to prepare for road trip, ipod, ipod touch, kilometers, music, navigation system, new york, Pennsylvania, playlist, porsche, porsche cayenne, road trip, road trip music, safe driving, shuffle, snacks, suv, the perfect road trip, Toronto, travel, travel partner, vehicle, water, what do you need for a road trip, william hung, would you rather. Bookmark the permalink.